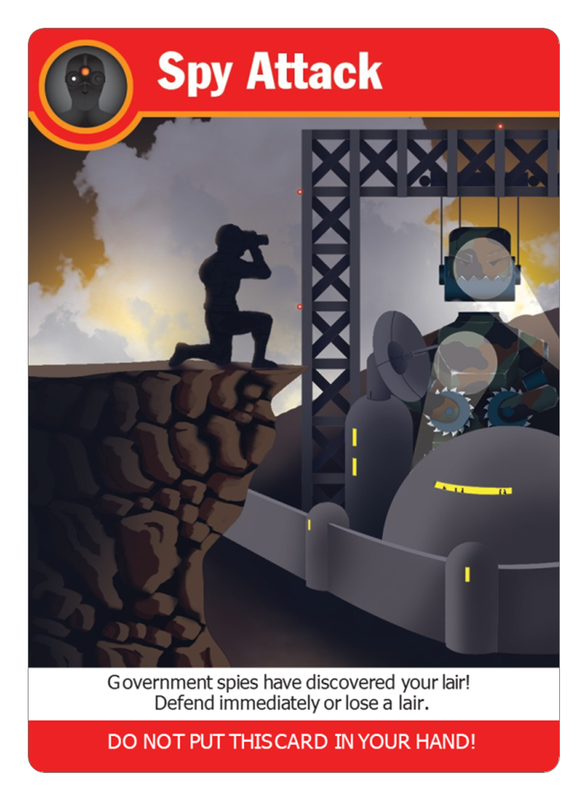 Happy Harpy Games: ROBOT RISE! The fast, fun card game for aspiring mad scientists! Be the last mad scientist standing! Here are a few of the cards in ROBOT RISE! See the ROBOT RISE! Card Guide for the complete deck. Features 15 giant robots. Mix and match the heads, bodies and legs to create over 3,300 different unique robots! Artwork by the fantastic Aaron Wood. 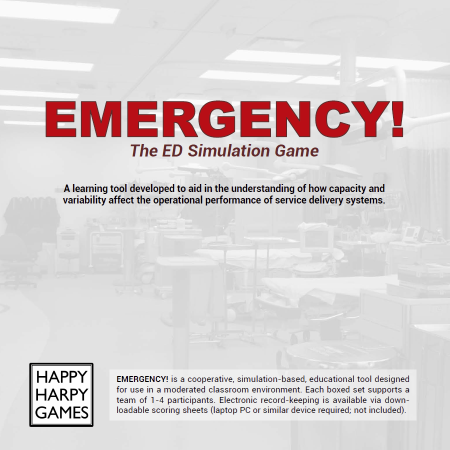 Download the rulebook PDF here. And check out the ROBOT RISE! FAQ page for rules clarifications and handy tips. Playtesting wrapped up in late 2016 and ROBOT RISE! was successfully funded on Kickstarter during August, 2017. Sign up for our email list (right-side menu) to stay up-to-date. 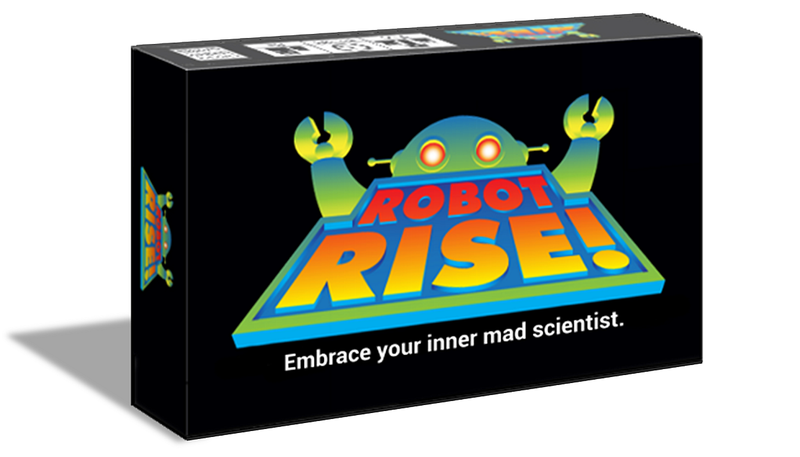 And we greatly appreciate the 150+ playtesters who provided feedback over the 15 months of ROBOT RISE! 's development. Thank you! Copyright © 2017 Happy Harpy Games, All Rights Reserved. All content copyright © 2017 Happy Harpy Games, All Rights Reserved.. Powered by Blogger.